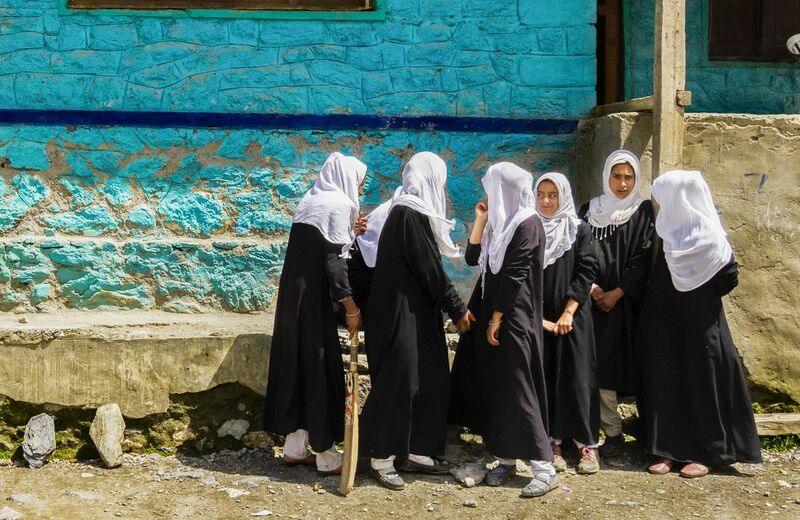 Schoolgirls play a quick game of cricket in the remote Gurez Valley in Kashmir, India. To witness this was liberating for me in many ways. 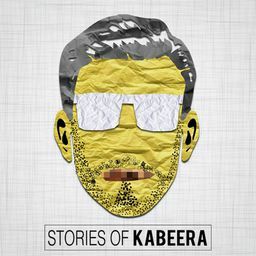 First, breaking of my own perceptions & prejudices about a place, region & people. Two, the opportunity to go beyond the popular media narrative and to be able to see the ground reality for what it is. Date Uploaded: Nov. 22, 2018, 3:48 a.m.